Last week’s trivia question was: Before Joe Crowley in New York, who was the last male Democratic member of the House beaten in the primary by a non-incumbent woman? The answer? Albert Wynn. 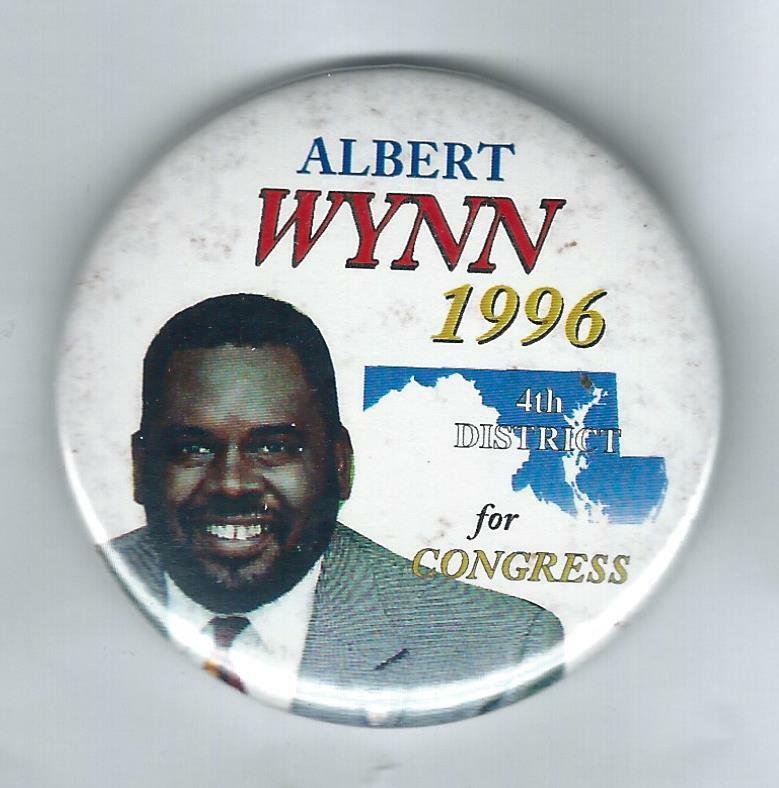 A Maryland Democrat seeking a ninth term, Wynn was defeated in the 2008 primary by Donna Edwards, who went on to win the seat. And the randomly selected winner is … Max Solomon of Indianapolis, Ind. Max wins the coveted Political Junkie button.